Our top performers & leadership team were invited to come on the trip as a reward for all of their hard work! Awards are given out to top performers all across the nation and Augustus Marketing is proud to announce our team member, Steve, was recognized at the conference! 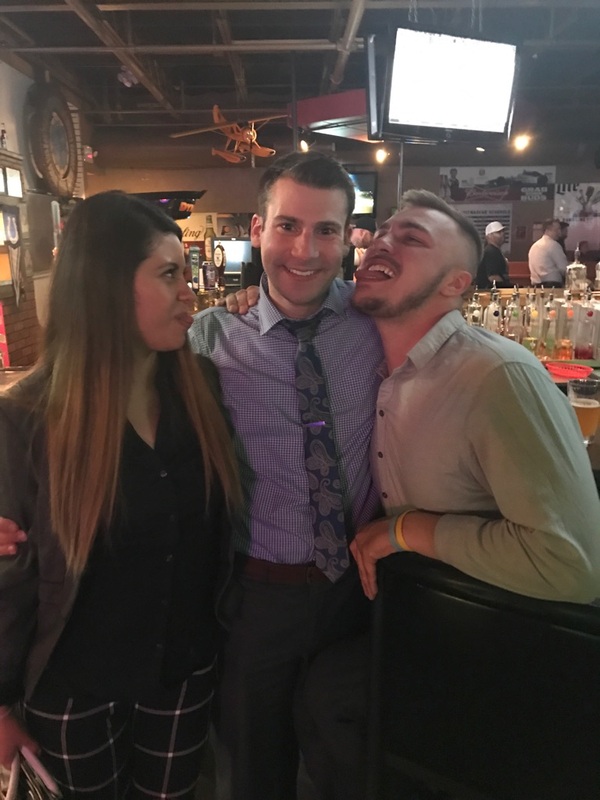 In the Sales and Marketing industry it is extremely important to network. We love to give our team members the opportunity to travel and meet others in the industry. Our favorite part about the trip was spending time together and exploring a new city. 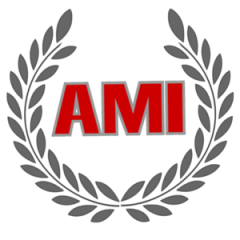 We look forward to more upcoming travel opportunities with AMI! Recently, Chance was promoted to our leadership team! C – Chess, any physical activities, Xbox One, every movie ever! Recently, Dan was promoted to our leadership team! Recently, Tejay was promoted to our leadership team! T – Promoting my first leader! 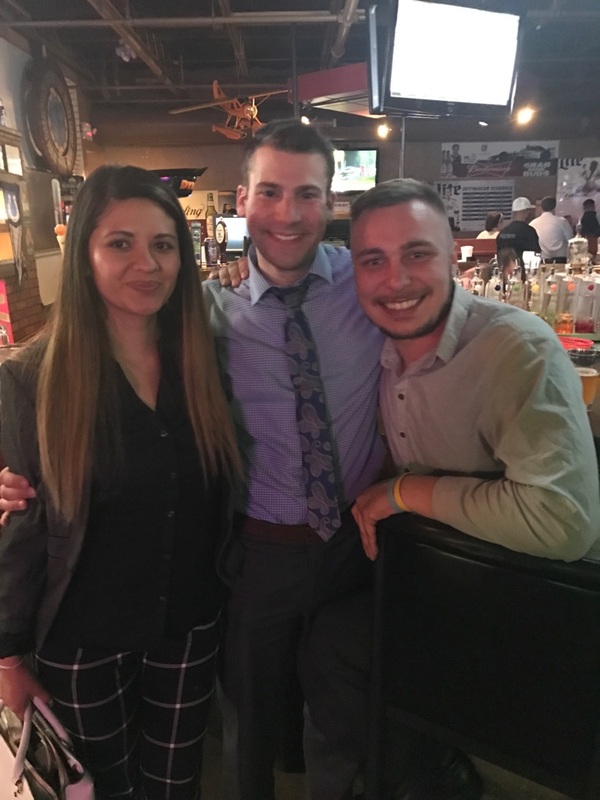 Recently, Jack was promoted to our leadership team! J – Kicking and punting footballs, golf, working out, eating and hanging out with friends! J – Watch, cell phone, wallet! J – The beach is nice but I prefer a nice lake house. J – I love the snow but I love warm weather more! 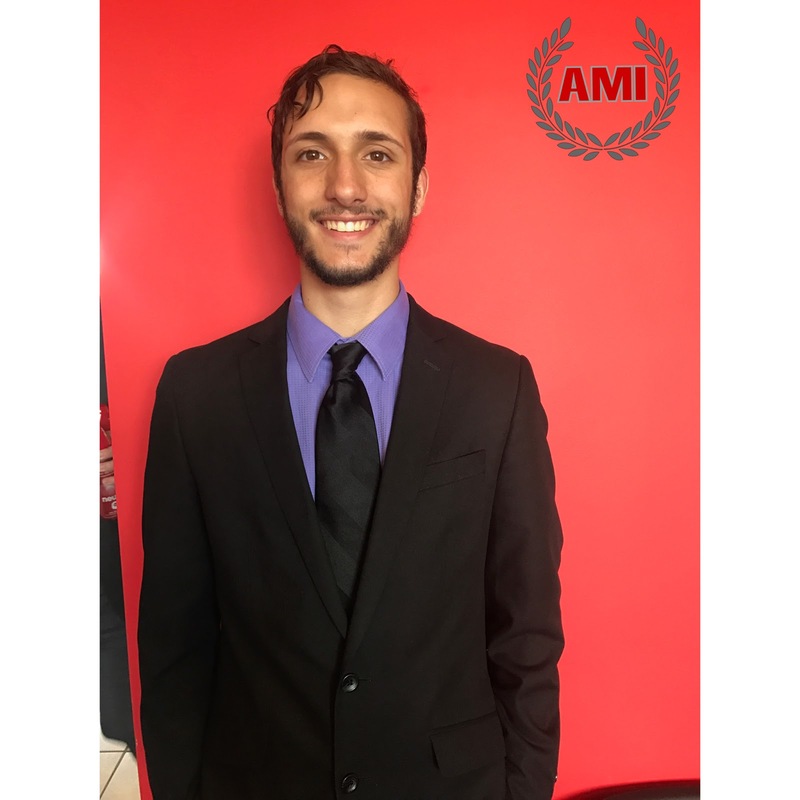 J – Chris from AMI, my family and my doggies!